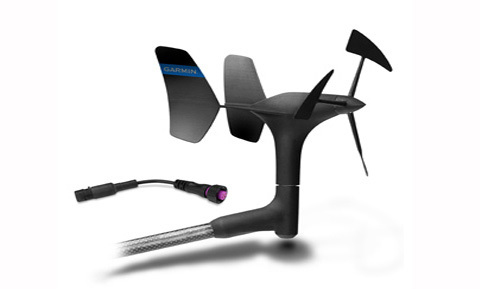 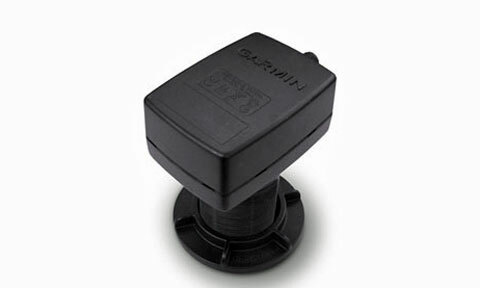 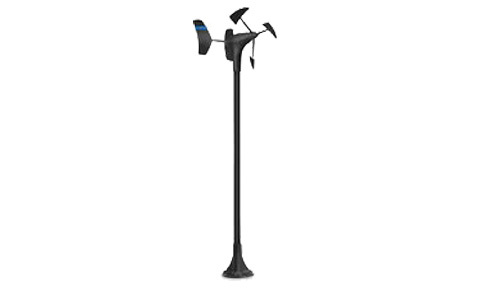 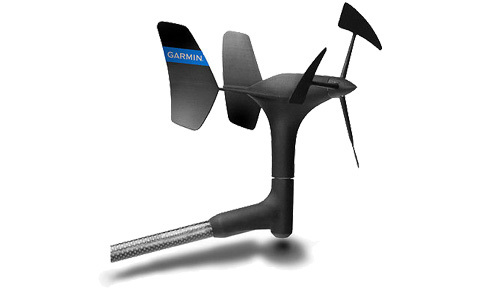 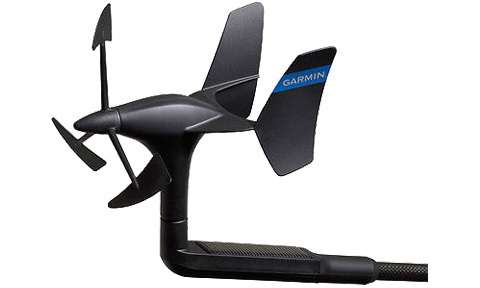 Garmin Temperature sensor. 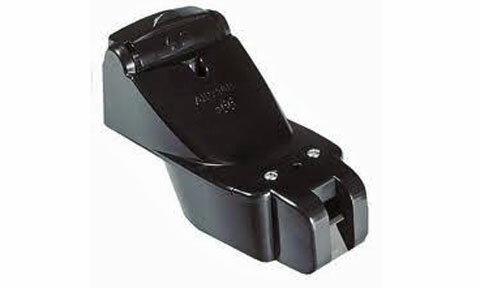 Also known as an Airmar T80. 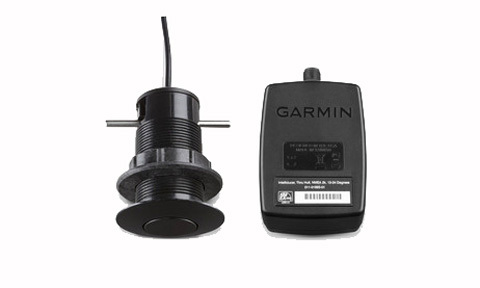 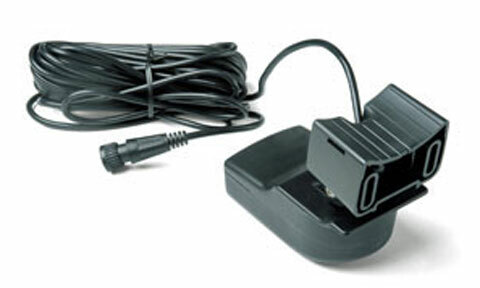 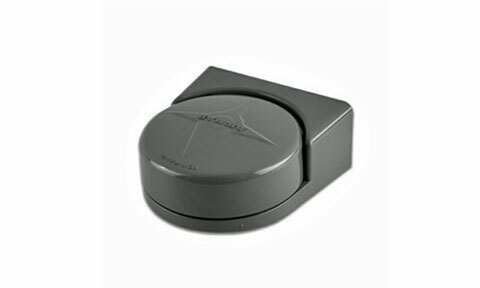 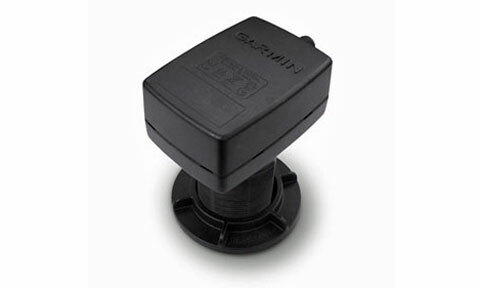 This plastic smart thru-hull mount transducer provides depth, speed and temperature data to your NMEA 2000 network. 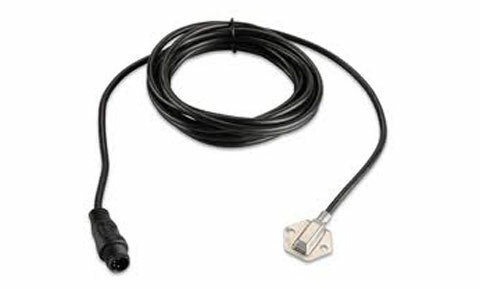 This 100 W transducer has a depth of 330 ft; an operating frequency of 235 kHz; a beamwidth of 10x44 degrees; and a 0 to 22 degree deadrise angle. 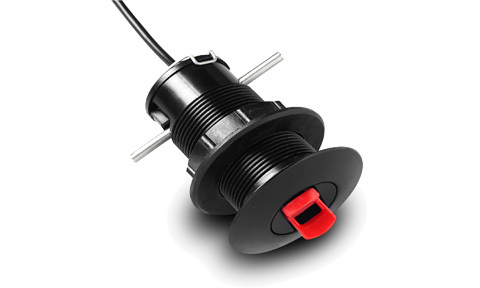 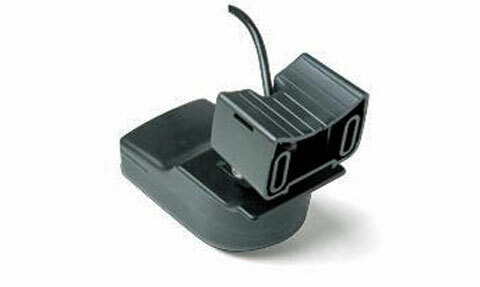 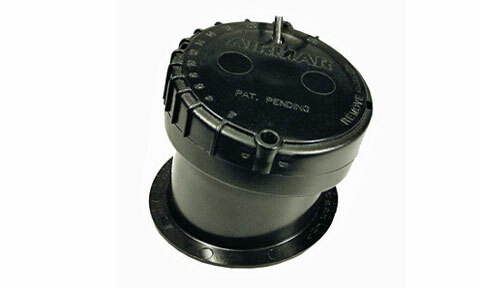 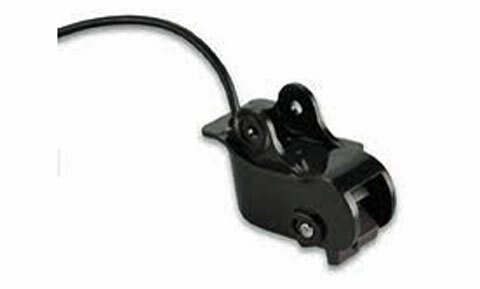 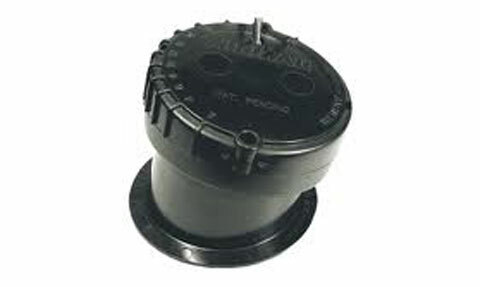 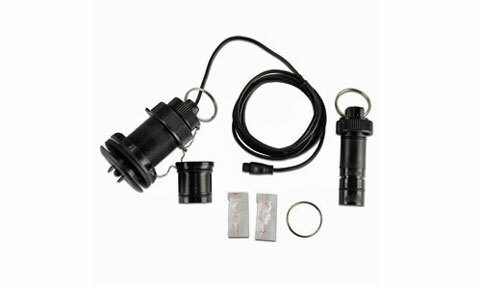 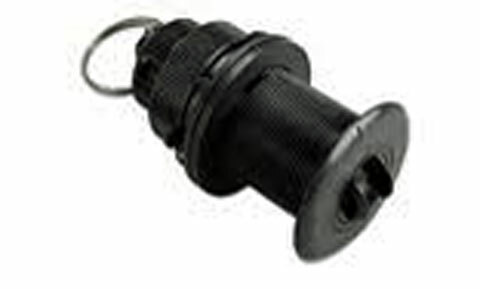 This plastic transducer is the only offshore transom mount to provide depth, speed and temperature in 1 package. 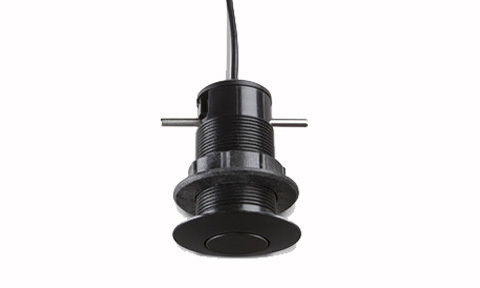 The 8-pin 600 W transducer has a depth of 800 to 1,200 ft; an operating frequency of 50 to 200 kHz; a beamwidth of 45 to 11 degrees; and mounts on a 2 to 20 degree transom. 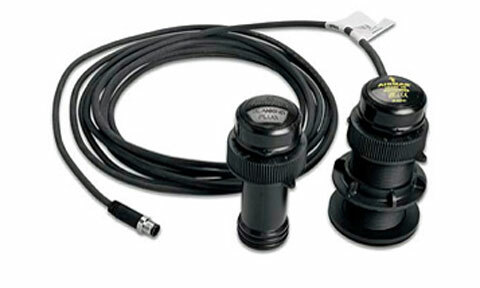 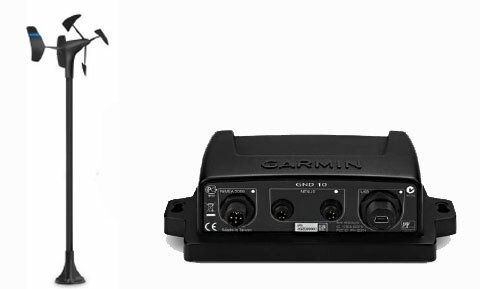 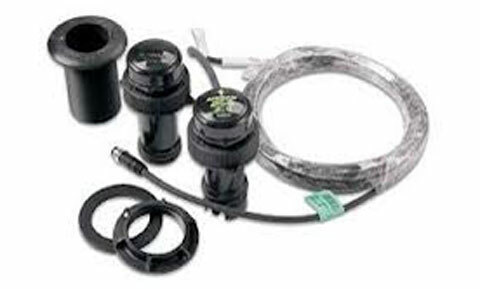 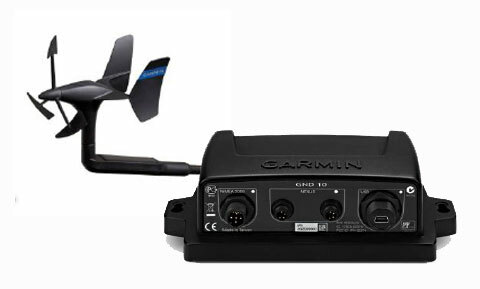 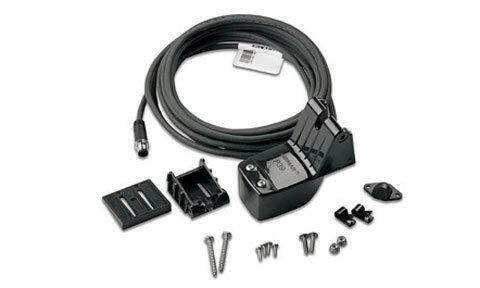 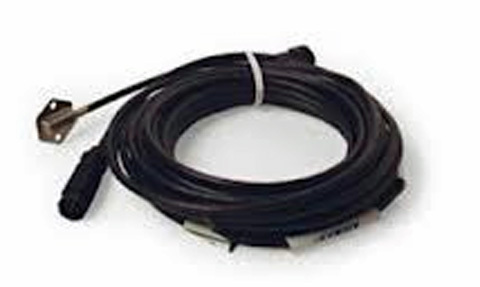 Select this cable or the NMEA2000 version - depending on the interface requirements of your equipment - to connect the Garmin Marine Heading Sensor to your navigation system. 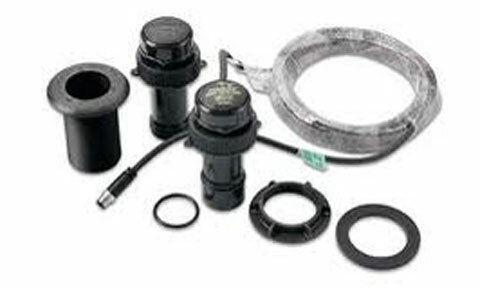 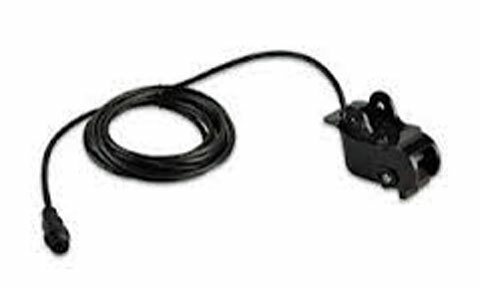 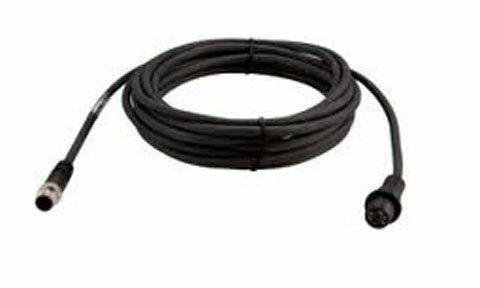 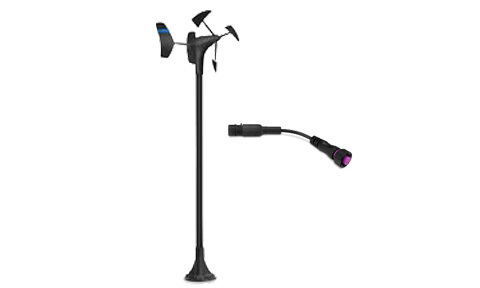 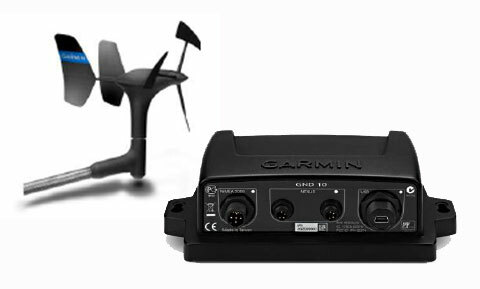 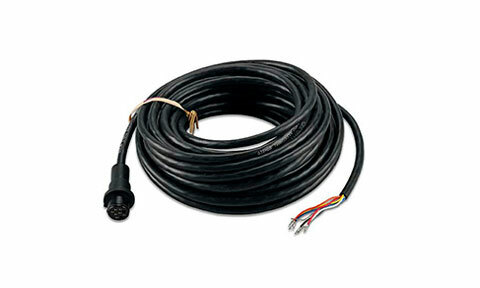 Select this cable or the NMEA0183 version - depending on the interface requirements of your equipment - to connect the Garmin Marine Heading Sensor to your navigation system.